In light blue, these sweatshorts are crafted from 100 % GOTS certified organic cotton with a terry underside. 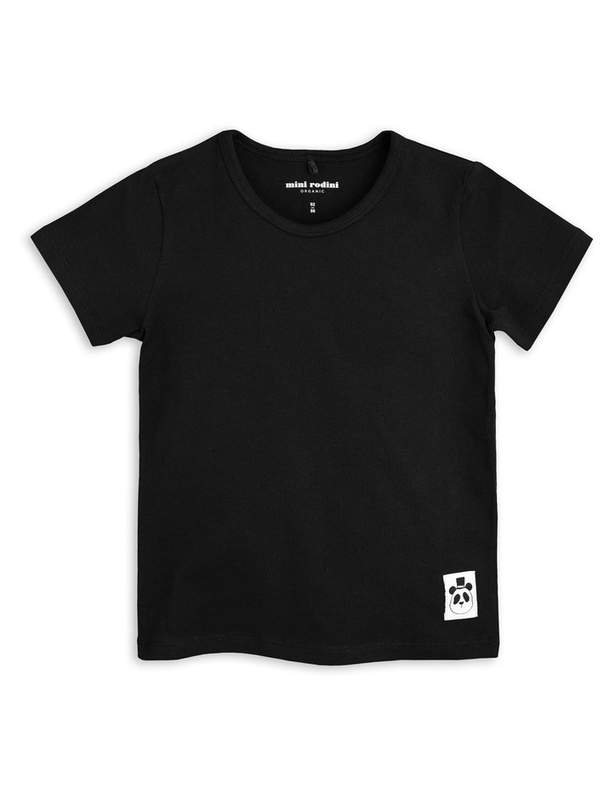 This looped fabric is easy to care for, keeps shape and has moisture-wicking properties to keep the skin dry. 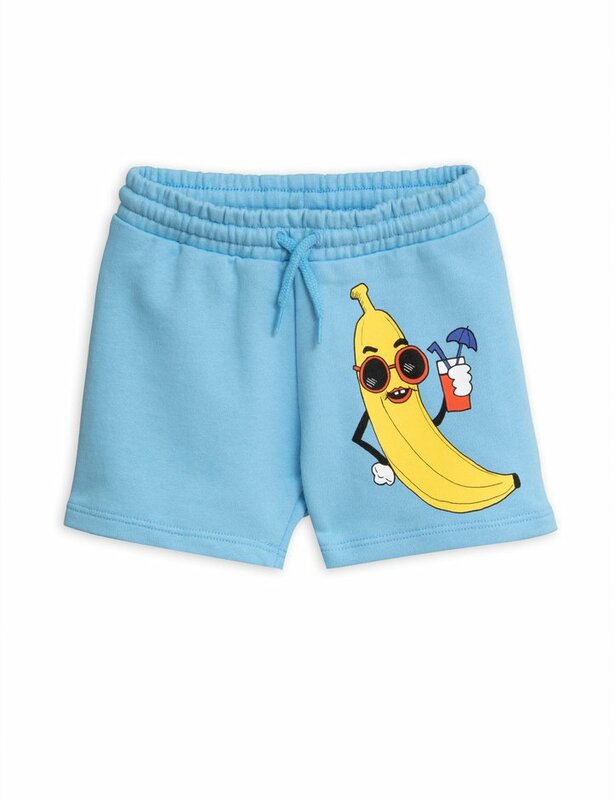 Decorated with a print screen banana appliqué at front for a fun twist, and an elasticated drawstring waist for a comfortable fit.